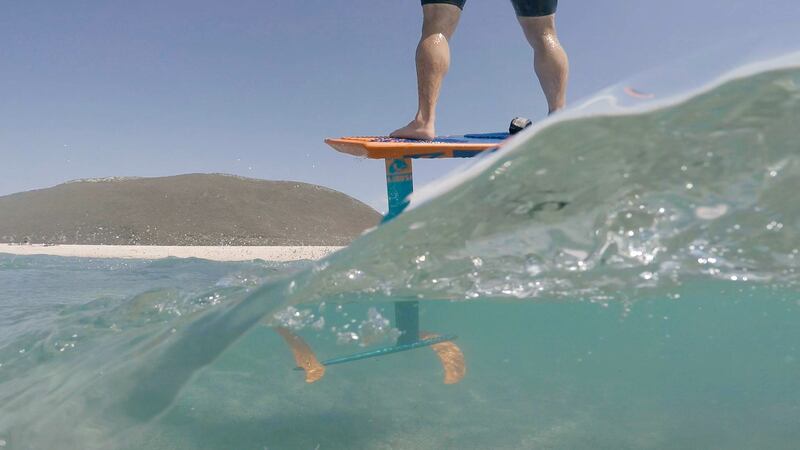 There are some fundamental concepts that will help in all aspects of riding a hydrofoil, starting with understanding the basics of how a hydrofoil works, compared to your twintip or surfboard. 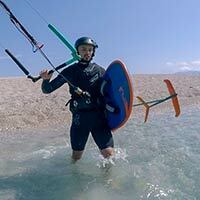 We’ll also look at how we controlling the movement of the foil and the importance of our weight distribution. With hydrofoils there is some new terminology that is worth understanding, along with some key concepts that are at the heart of how a hydrofoil works, the role our kite plays and fundamentally how our stance on a hydrofoil differs to that on a twintip or surfboard. We won’t go into detail of how we use these principles to kite foil, that will be left to the relevant coaching videos, here it’s important to simply understand the overall concept so you can apply it across any area of foiling necessary. Please confirm that you'd like Progression to email you when the new Key Concepts is available to purchase? You currently have an notification setup for the new Key Concepts and Progression will send you an email to let you know when it is available to purchase.